Search engine marketing (SEM) is a tactic that digital marketers cannot afford to ignore. Eighty-five percent of retailers surveyed said search marketing - including paid and SEO - was the most effective customer acquisition tactic. Also, seventy percent of agencies predict client SEO budgets would increase this year and 47% of respondents said there would be a significant or, at least, some increase to their SEO budget. Lastly, over¬all search spend in the U.S. grew by 9 percent year-over-year, with most of the increase com¬ing from click growth. Suffice it to say, search engine marketing is driving more and better-qualified traffic to your website from search engines. 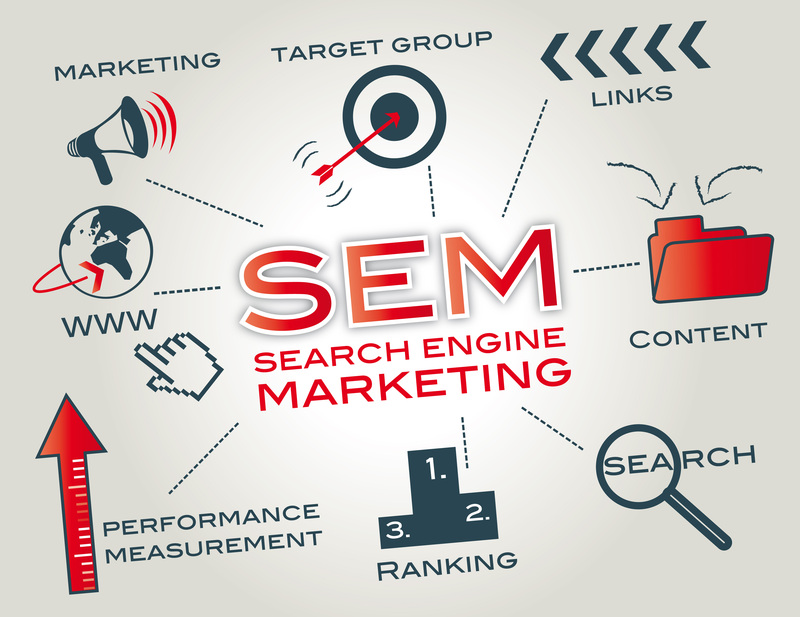 SEM or “Paid Search” includes the following online marketing activities: Paid search ads, Paid search advertising, PPC (pay-per-click), PPC (pay-per-call) or a number of clicks that resulted in a direct call from a smartphone, CPC (cost-per-click), and CPM (cost-per-thousand impressions). Nowadays, most search ads are sold on a Cost-per-click (CPC) / Pay-per-click (PPC) basis, yet there are some advertising options that may also be sold on a CPM basis. At Bigblock Solutions, we offer our clients Google Adwords account setup, keyword research, Google Analytics integration, bid optimisation, landing page creation for promotions, Ad writing and Ad extensions set up, Adwords campaign management, even desktop and mobile campaigns. With all these SEM services, we offer free monthly reports for you to see how things are trending over time, ratios between impressions, sharing of your content and ad clicks. We keep in that people explore the internet in different states-of-mind. They start looking, get inspired, narrow down their options and then make a decision to purchase. Businesses like yours can use SEM that help you during every step of this customer journey. That’s why we create ad content that’s both aspirational and product-focused, and search-friendly.